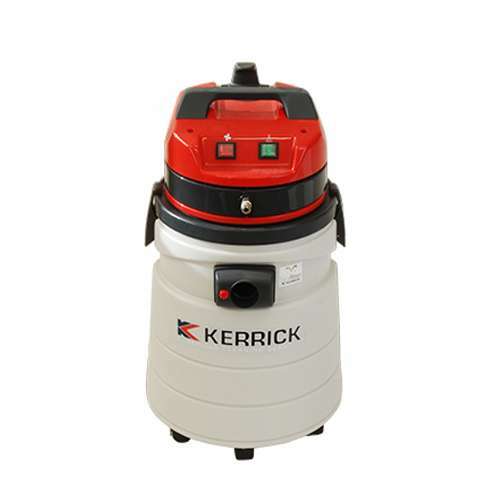 The Clip is one of the most versatile machines in the Kerrick range – a genuine 4 in 1 machine. 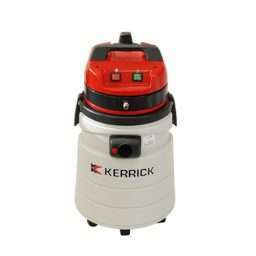 It is a dry vac, a wet vac, an upholstery cleaner and a carpet shampooer. The Clip comes complete with a dry filter bag and dry vacuuming tools, wet floor squeegee, upholstery tool and carpet drag tool. It is designed for domestic or lighter commercial use particularly in the automotive car detailing industry and the hospitality industry.